KeepRecipes keeps in one spot over 125,000 recipes, pictures, and links for foodies, bloggers, caterers, moms, chefs and nutritionists. KeepRecipes is one spot for all your recipes. You can add recipes you just cooked, or that you want to cook. You can save family recipes that have been around for generations. You can buy recipes from world famous chefs. How do I get a KeepRecipes account? You can compose a recipe on KeepRecipes.com. You can also clip a recipe from any website using the "+ Keep Recipe" bookmarklet. It's a special button that lets you keep recipes, links and images from any website. How do I indicate I cooked a recipe? When saving any recipe, check-in by indicating that you cooked it. 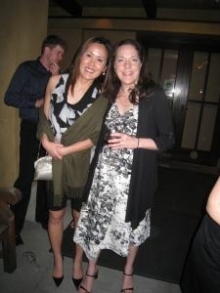 On the KeepRecipes iPhone app, simply add a photo. I'm a food blogger. How will KeepRecipes help me? I'm a chef and cookbook author. Why should I sell on KeepRecipes? Why would I buy a recipe? Recipes published in cookbooks have been thoroughly tested. They're written by authors you can trust. If it's an important occasion, like a first date or a big party, it can be reassuring to use a famous, trusted, or popular restaurant recipe. Further, we see benefits to having all your recipes in one, searchable spot in the cloud. Soon, we plan to offer digital cookbooks at a discount to people who already own the print cookbook, so you can access it work or in the grocery store. We also raised over $5,000 with digital cookbooks to support the American Red Cross and Project FEED. Can I find new recipes? Absolutely. You can browse the "most kept" recipes by categories like chicken, vegetarian, main dish, or Thanksgiving. You can also follow popular food bloggers or professional nutritionists to get ideas. How does KeepRecipes make money? We develop custom Facebook cookbooks, get a percentage of recipes sales, and sell advertising. 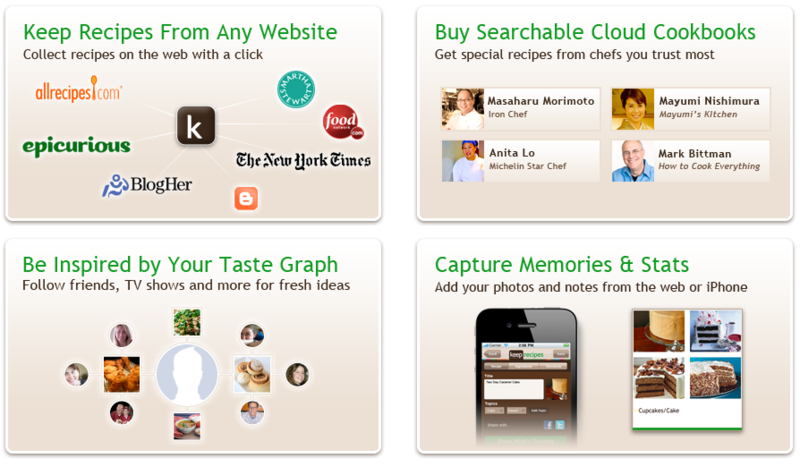 We also plan to offer premium features (e.g., offline recipe access, recipe scanning, ad free version). Phil Michaelson ([email protected]; @philmichaelson) started KeepRecipes while learning to cook on a tight budget as he built universal organizer and Apple "Staff Pick" KartMe.com. 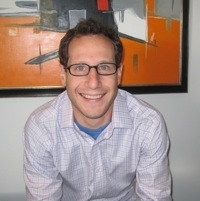 Phil worked at IBM and graduated from Harvard Business School. 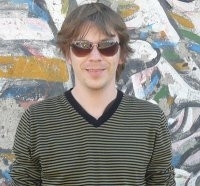 Klaas Van Waesberghe is the chief architect and Co-Founder. He is a Drupal advocate with experience working on MothersClick.com (now part of LifeTime) and Agrimarkt. Somehow he does everything from front-end programming to server maintenance to cooking. Stephanie Sawchenko is our creative director. You can also call her an internet pioneer & food fanatic. KeepRecipes is backed by DreamIt Ventures and angels in New York City and Boston. So, what are you waiting for? Join KeepRecipes FREE today!